Resonance Software is a tech company that was founded in 1993. Prior to Resonance the founders ran a company focussed on employee scheduling software. As the business grew they looked for tools to help them scale. They searched for a way to easily schedule employees, track time and calculate gross pay. Resonance wanted a service that innovated with technology not being able to find one they developed their own and “WorkSight” was born. 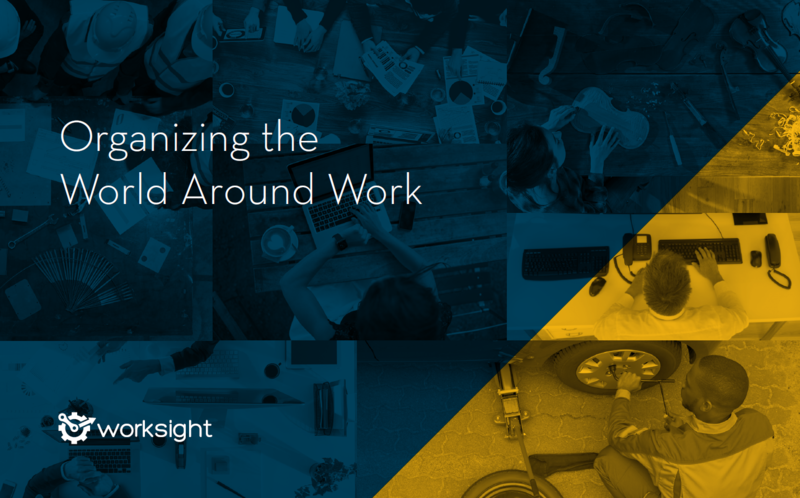 WorkSight was immediately embraced by west coast businesses looking for a simpler and better way to work. Today, WorkSight assists with the scheduling and gross pay calculation needs of thousands of employees across North America, from medium businesses to Fortune 500 companies. Resonance has grown to a team of 12 and are headquartered in Nanaimo, Vancouver Island. They are close to many of their customers in the resource based sector and have benefited from being able to recruit many graduates from the Vancouver Island University. They continue to grow and expand their business which currently is split between USA and Canada covering industry sectors from wood forest products, food manufacturing and the entertainment industry. The location of Nanaimo allows easy access to the mainland by ferry, air, and to other Island destinations by road. And of course, there is that legendary Quality of Life. It is not just trees and beaches. They have found Vancouver Islands air and water are clean, crime and traffic congestion levels are low, and islanders are among the friendliest in Canada.